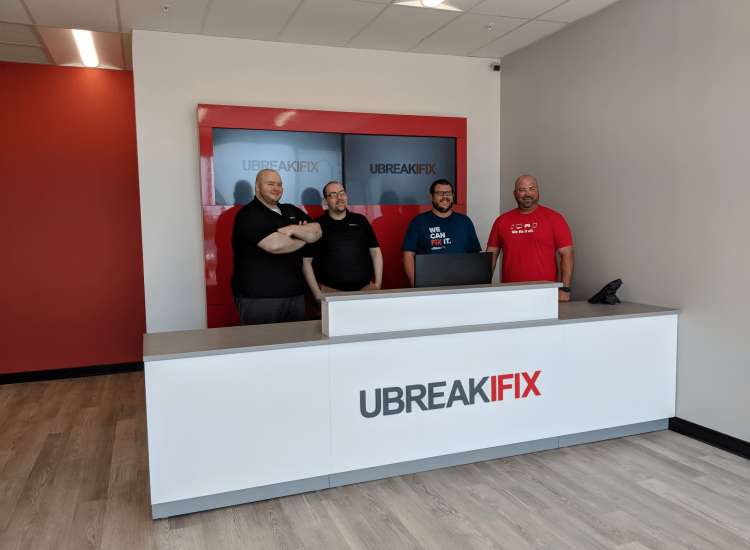 uBreakiFix Ankeny is located on SE Delaware Ave right off of I-35. 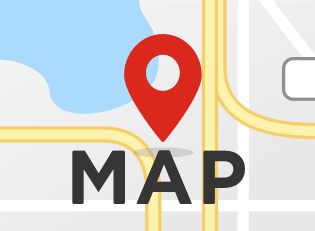 We’re conveniently located in the Delaware Marketplace next to the Sprint store and across from the Verizon store. We love our location because it’s nice to be in a major shopping area that has dozens of major retailers within blocks of our location. 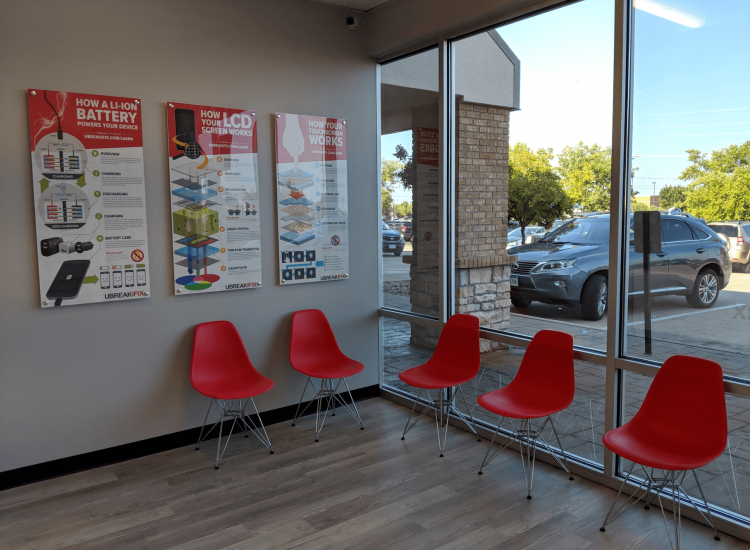 Our group of skilled and knowledgeable technicians would love to help you repair any issue you are having with your electronics. Whether it’s a cracked smartphone screen, a tablet that won’t charge, or a computer with a virus, we have the tools to get your favorite device working perfectly again. 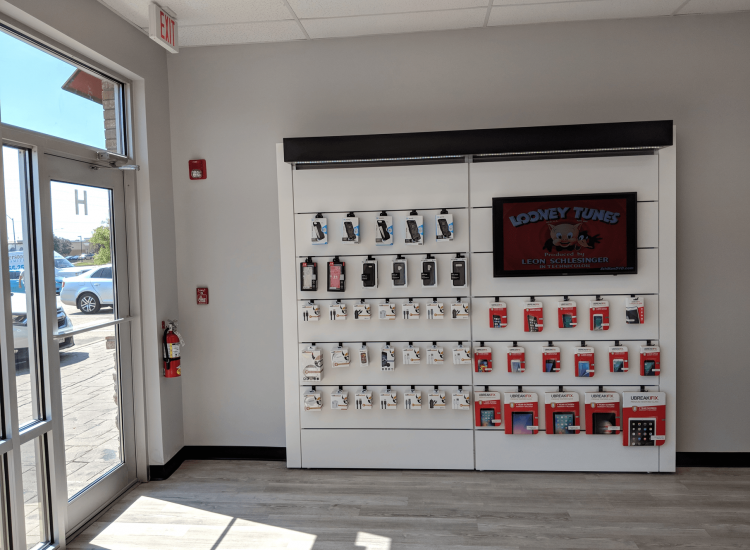 All of our repairs are completed right in our store and most are done in under an hour, so you’re never without your device longer than absolutely necessary. We’re confident in our repairs and we think you will be too, but just in case we back all of our repairs with a 90-day warranty. We also offer a low price guarantee that promises to match and beat any lower advertised price that you can find. No matter the issue or the device, we can fix it. 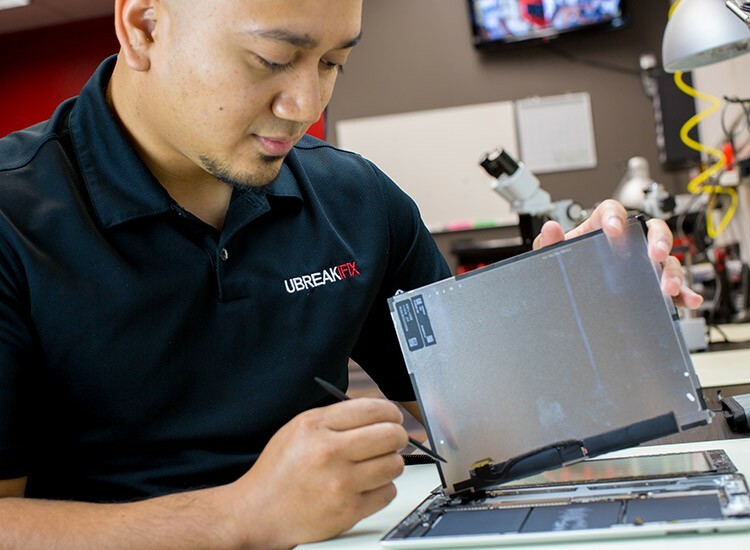 Stop by uBreakiFix in Ankeny and talk to one of our technicians about a free diagnostic exam.